Digital couponing technology was developed to help shoppers save time as much as it was supposed to help them save money. While many rewards and payment apps tout a seamless, instant transaction, I’ve too often been stuck in line at the store behind customers who can’t quite get their apps to work properly. 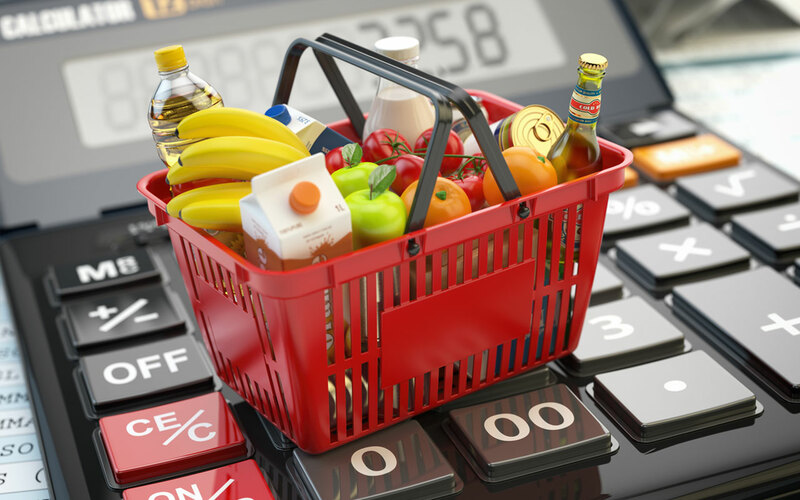 Nearly a third of consumers use digital coupons to find deals on groceries, yet mobile apps that specialize in deals for grocery stores are scarce. And those that make the experience easy, intuitive, and quick are rarer still. We found the Favado app to be the most comprehensive, responsive, and thorough platform for finding deals on groceries nationwide. And, best of all, Favado is free and available on both iOS and Android devices. Powered by Savings.com, the Favado mobile app helps shoppers find savings before — or even during — their trip to the grocery store. You can easily compare prices at more than 65,000 stores and draw up a game plan for where to buy products at maximum discounts. The app not only delivers the sales prices for items at the grocery stores, but goes further by showing you what coupons you can stack on top of the sales to get a better price. The Favado app’s technology supplies many of the deals, but gets some help from its network of bloggers to find coupons in print ads or on other websites. But you don’t have to be an organized couponer to take advantage of Favado’s deal power because you can select and save your favorite items within the app and it will automatically alert you to low prices and weekly sales for your list. Many consumers prefer cash back to hunting for bargains, and 2 out of 3 consumers actively seek out rebates prior to purchase. Whether the money goes back in your bank account or used to splurge on a night out, we found two apps that make finding rebate offers uncomplicated. The Ibotta app makes it easy for you to earn money by simply selecting cash back offers on your favorite products before you buy them in the store. Ibotta gives you two easy ways to verify your purchase: scan your receipt or link a loyalty card and use it at checkout. Ibotta takes care of the rest. For purchases made within the Ibotta app, verification is automatic, and rebates are usually credited to your account within 48 hours. As soon as you earn $20, you can transfer your balance directly to PayPal, Venmo, or convert it to a gift card to a favorite store — such as Best Buy, Amazon, or Starbucks. 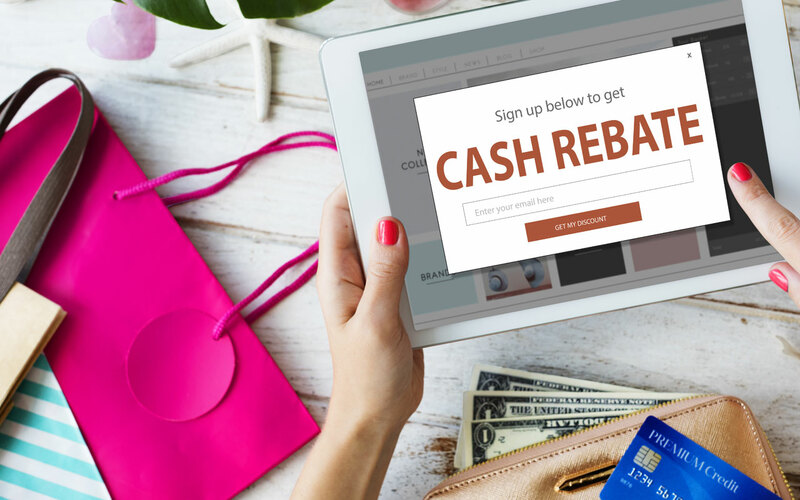 With the Ebates app installed, you can take advantage of cash back offers, store coupons, and even scan barcodes to compare prices across retailers. 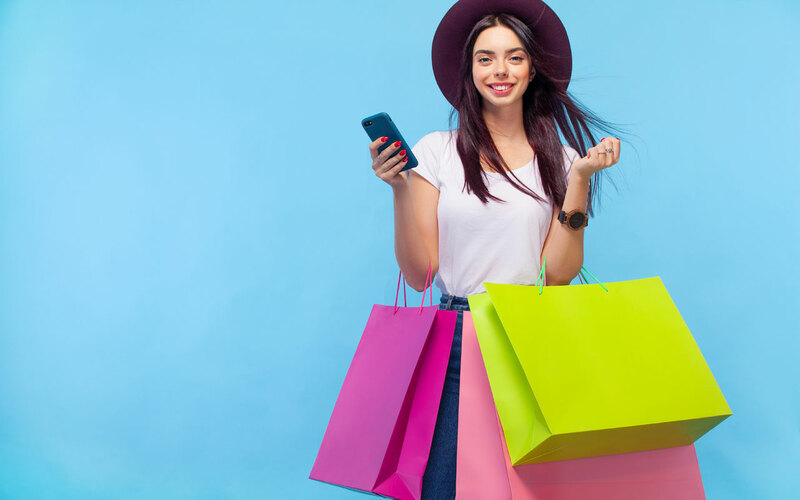 And with more than 1,800 retail partners, chances are good that Ebates has access to the latest deals from your favorite stores. Users can browse deals from retailers that offer a percentage of cash back on their total purchase or on a certain product — in-store or online. For purchases made in-store, you can link a credit card to your account to verify a purchase. The app also allows you to set alerts for certain products or companies so you can be one of the first to receive coupons, information on sales, or notifications of special cash back offers. 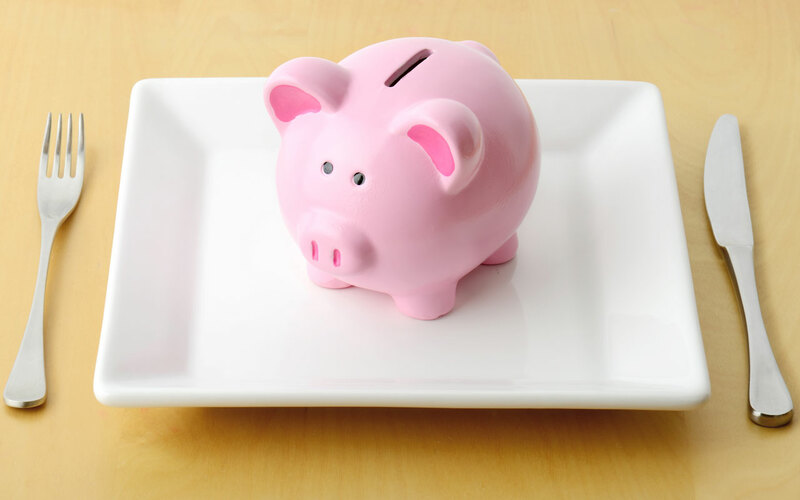 Whether it is saving enough money to buy a couple of cocktails or using a coupon to get a free dessert to split, restaurant discounts can be worth the effort. But not if you spend half the meal looking for that free appetizer coupon you got in your email. By easily finding dining deals with Restaurant.com or Groupon before going out, you can save money and have a stress-free meal for less. Restaurant.com is known for having some of the best savings around and its mobile app offers the same capabilities — to go. Whether you’re staying at home or dining out, you can use the Restaurant.com app to purchase deeply discounted e-gift cards for some of your favorite eateries. Offers like a $15 gift certificate for $6 or a $25 gift certificate for $10 are common, but there are often minimum purchase amounts, so make sure to read the fine print. Most of the minimum purchase amounts are quite reasonable, as well, so you will still save plenty of money on your final bill. With more than 150 million downloads, the Groupon app is a popular place to find savings on grub. While Groupon has savings in other categories — like retail stores, services, and events — the restaurant deals it offers make it a destination for hungry deal-seekers. Through the app, you can purchase discounted gift cards for yourself, or as gifts, and save a good amount the next time you pick up the check. Many local restaurants offer 50% off or more to get their deals featured on Groupon, and the customer is the beneficiary. The deals don’t last forever, though, and some are limited to mere hours or until a certain number are sold, so if you see one you like, secure it fast. 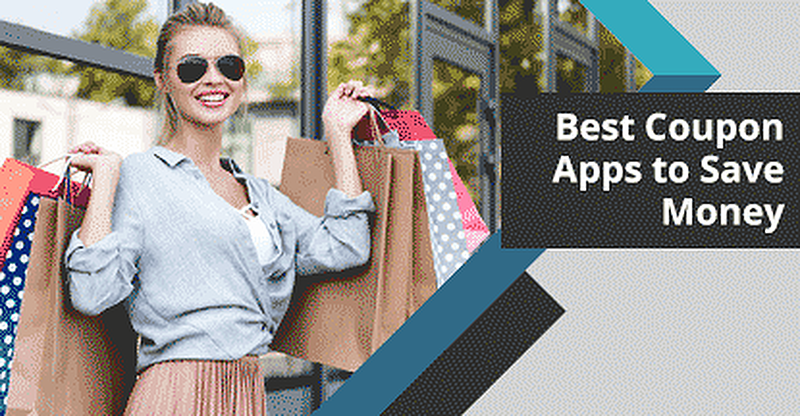 While many coupon apps help consumers save money, they fall short of providing a true shopping experience alongside their deals. With its personalized, location-based alerts, we found that the Shopular app not only delivers savings but provides a unique shopping experience for users, as well. Often, regret can sink in when a consumer gets back home only to realize he or she missed a deal while out at the mall. The Shopular app helps with that by using geo-location to alert shoppers to deals automatically when they are close to their favorite stores. That can make shopping at your favorite store even more rewarding — and leave little chance you’ll regret a purchase. The app’s interface also allows you to choose which deals you want to see and even redeem coupons and offers directly from your phone. Coupon sites often include savings for many different big-box retailers among their cache of savings options, but sometimes going directly to the source is the best strategy. To make sure you get the most for your money at Walmart, we recommend using the store’s dedicated Savings Catcher app, which does all of the deal hunting for you, leaving you with more time and peace of mind. Walmart already offers some of the lowest prices around, so you’d be hard pressed to find better savings — but that doesn’t mean the store won’t help you try. With the Walmart Savings Catcher app, you shop at the store as you normally would, then scan a picture of your receipt after you’re done. The app will scour local and national sales ads to find discounts on any of the products you purchased. If a lower listed price is found on any of the items you bought from the store, you will automatically be refunded the difference on a Walmart gift card. Savings Catcher is the easiest way to know you’re getting the best price on every product when you shop at Walmart. Target is another retailer that takes pride in the savings it offers customers — and that extends to its own mobile app. The store’s Cartwheel app offers exclusive in-store discounts and deals, as well as other features that make shopping at Target even more rewarding. Cartwheel merged with the main Target app in 2017 to now do more than just serve coupons. Browse through products within the app and select the offers you want to take advantage of. Then, when your cart is full, just scan the barcode on your phone at the register to apply all of the discounts and coupons. You can also easily load your REDcard debit or credit card onto the app to breeze through checkout and earn 5% off your purchase. The app helps you save on impulse buys, as well, by incorporating a barcode scanner to find out if an item you have your eye on is on sale. So far, Target has helped shoppers more than $1 billion through its app. Don’t get held up at checkout with technology that wastes your time and offers minimal savings. The right mobile apps can make your life easier and more rewarding — if you know which ones to use. All of the apps on this list can help you quickly find deals on everything from detergent to a dinner out, which means you’ll spend less time searching and more time saving. How Many Capital One Cards Can You Have?